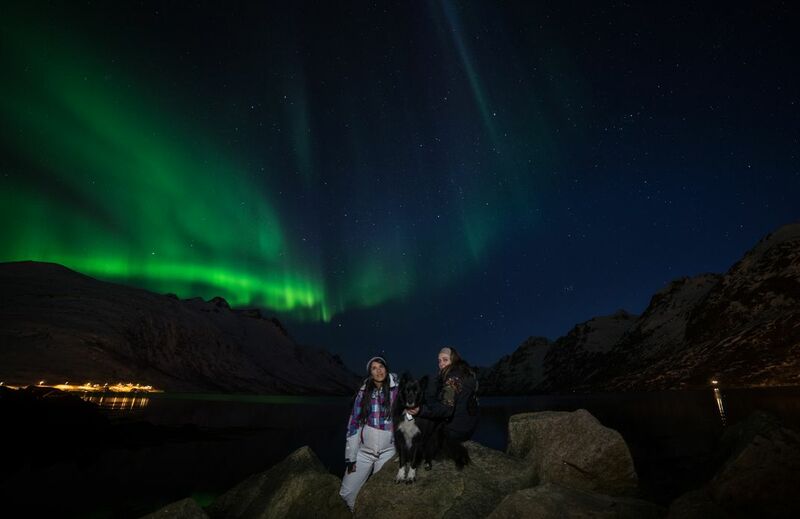 The Aurora above us and above our dog ! An amazing Northern Lights dance above us. Date Uploaded: Oct. 30, 2018, 3:01 a.m.